Use our app on your preferred device or call and record on our toll-free dictation system, send us a file, or upload your digital voice recordings. Our experienced staff will promptly transcribe your documents. We professionally proofread and return the finished document via email or secure web portal. Expand your productivity with a dedicated virtual staff member who can provide legal secretarial services. Increase your billable hours with an expert to help you with tasks such as billing, bookkeeping, client follow-up, or making progress on large projects. Pay for these services only as you need them! Click here to learn more. You won’t pay for more than you need. For dictation, our rates are based on the total word count of your transcribed document, and for editing (E-Typist Expanded Services projects) you are charged for the number of minutes spent on the task, so you are guaranteed 100% productivity. Click here for pricing. With over 30 years of legal industry experience, we understand the urgency, accuracy, and confidentiality required when transcribing legal documents. 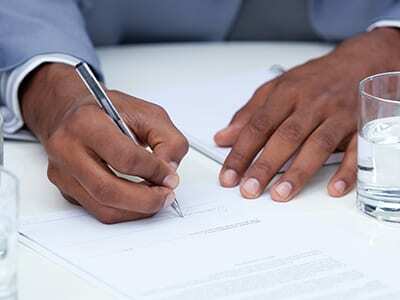 Each member of our staff of experienced legal secretaries has signed a confidentiality agreement and, if necessary, will sign a separate agreement with you. E-typist leads the other legal transcription companies in the USA with high quality, affordable dictation services. Law firms choose us for our dedicated typists and virtual legal secretaries at the lowest price. They stay with us because we proofread all our work! 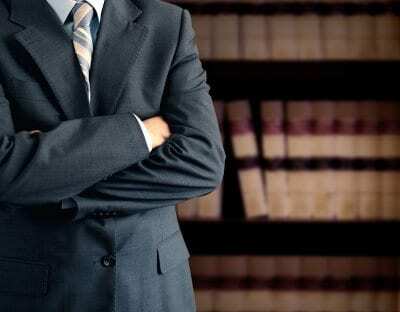 We transcribe all general dictation and specialize in legal transcription for attorneys and law firms. When you require consistent professional quality and a rapid turnaround of legal transcripts of reports, interviews, investigations and pleadings, choose E-typist, the leader in legal transcription companies. Pricing starts at just 1.20 cents per word (approximately $1.20 per audio minute). Learn more about our expanding services and how we bring productivity and efficiency to our legal clients. Learn how to use virtual staff to restructure your office.